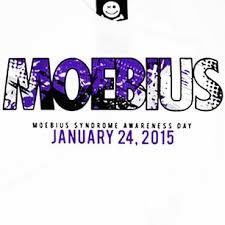 Here is some info about Moebius Syndrome. My youngest daughter has a very rare birth defect called Moebius Syndrome. It is such a rare disorder that it is classified as an orphan syndrome. There are less that 2000 cases diagnosed world-wide!